This year island’s Got talent is being proudly supported by Parkdean Resorts Nodes Point in Ryde on The island. We are planning the 2nd Island’s Got Talent event with celebrity judges and more fantastic Island Talent. See below the audition dates for Island’s Got Talent. 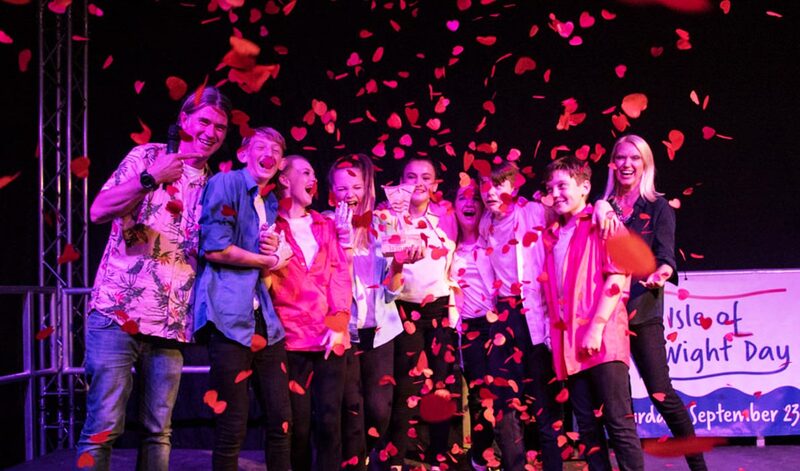 Last year’s winner, Ryde Academy’s Elite Dance Group will be opening the Main Stage at Bestival this year on Saturday 4th August, which is an amazing achievement!